Eden Spa is a true sanctuary of health and beauty. 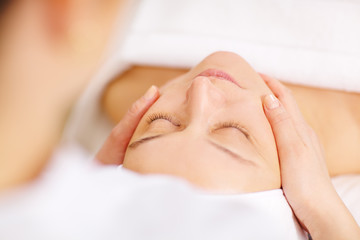 We offer care treatments through gestures and essential techniques that relax the mind and the body, harmonize the silhouette, revive the skin and preserve youth. Our well trained staff will enable you to spend some magical and unforgettable moments.